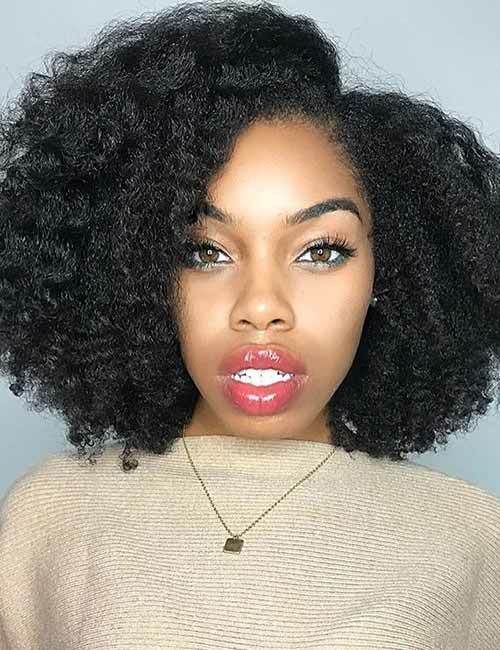 Type 4c hair, in all its glory and beauty, can admittedly present a bit of a learning curve to naturals who are still learning about their hair. It may take a while to fully understand what their hair needs to thrive, and how it may need a little extra love and care to keep it in its healthiest state. While stretching natural hair is a popular method of styling, it can be added to a regular 4c hair care regimen to make haircare easier and more efficient. 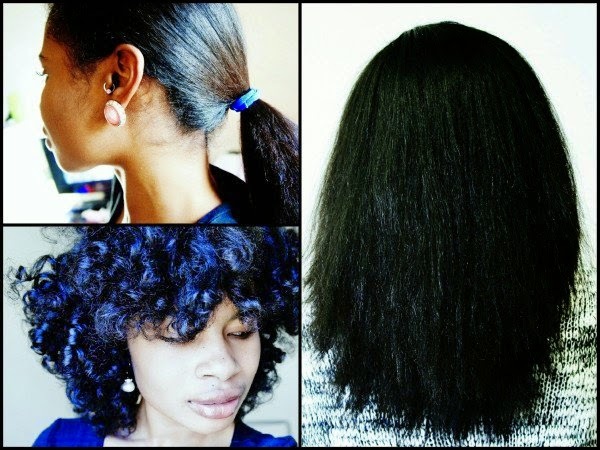 Have you been trying to figure out the best ways to stretch natural hair without heat? 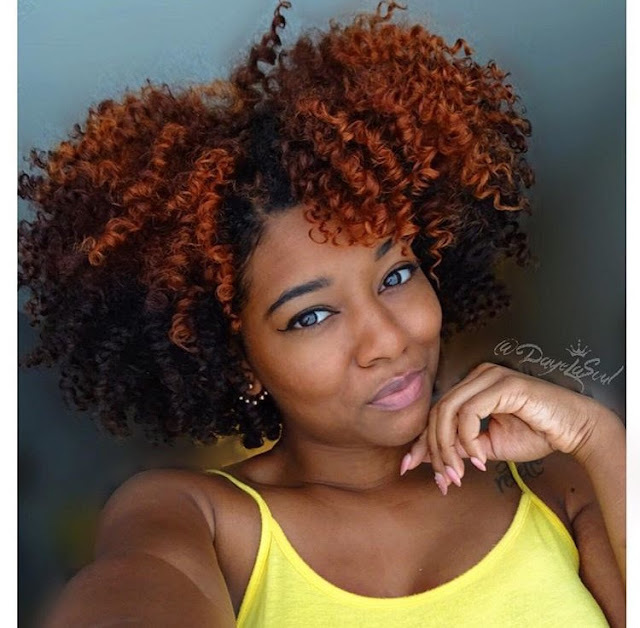 Of course, every girl loves her natural curls but stretching your hair before styling can result in a totally different look. The problem most women fear; however, is heat damage! Growing out heat damaged hair is the most annoying thing I’ve ever experienced in my natural hair journey. Eventually, I cut the remaining damaged ends but, that option is off the table for a lot of women. 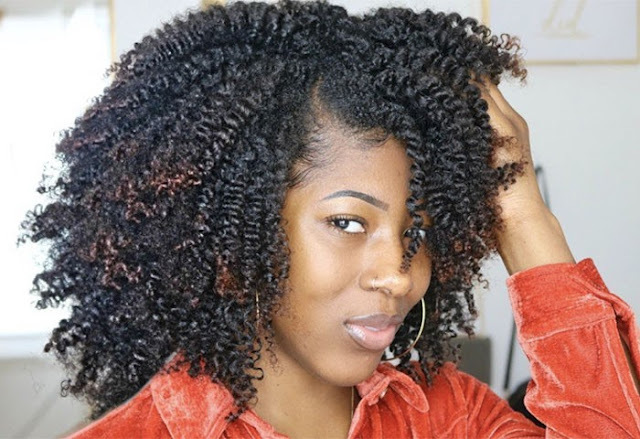 As a result, here are a few cool ways you can stretch your hair without heat the next time you’re about to style your hair. Stretch Your Daughter's Hair Without Heat! We all know that heat can be damaging if proper precaution is not taken. The banding method is great, especially for kids. It gives the hair some stretch, which not only helps to reduce breakage and tangles, but preps the hair for fuller, longer looking sets. 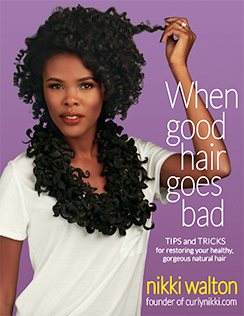 Looking for a way to show off your hard-earned length this summer without reaching for the blow dryer? 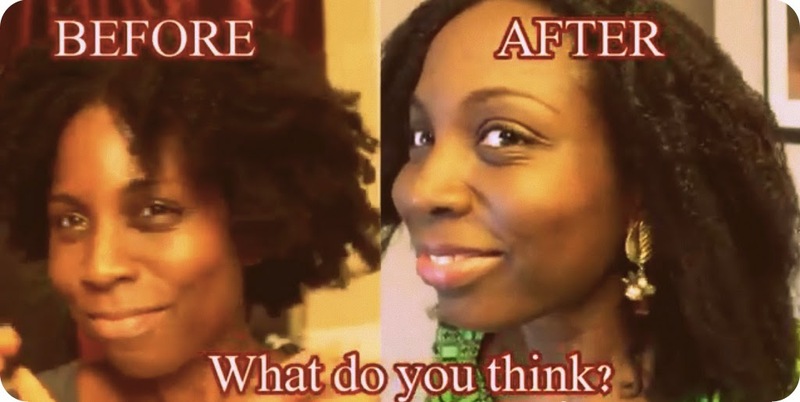 Watch and learn as Tina Munzu stretches her natural hair with 4 heatless techniques! It can happen to the best of us. 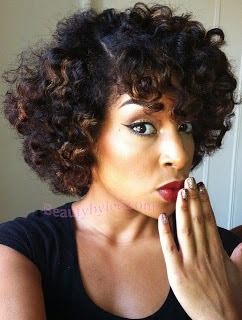 You start off knowing it takes time for natural, coily, or curly hair to have any ‘hang time’. 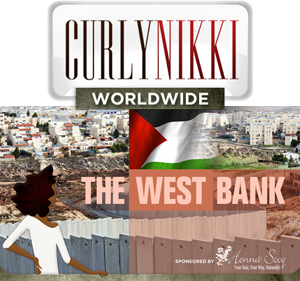 There are many products that promote creating curls but they also promote giving you longer curls, elongated tresses or fighting shrinkage. 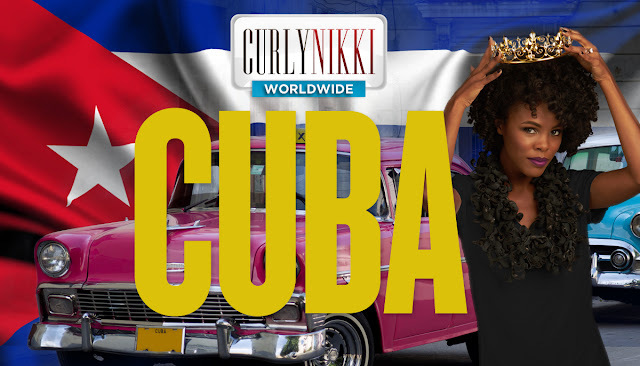 It sounds good, heck, it sounds great but is there honestly a product that can elongate your curls to lengths we can only dream of without straightening our hair? Sawah was curious to see what would happen if she wrapped her natural hair. 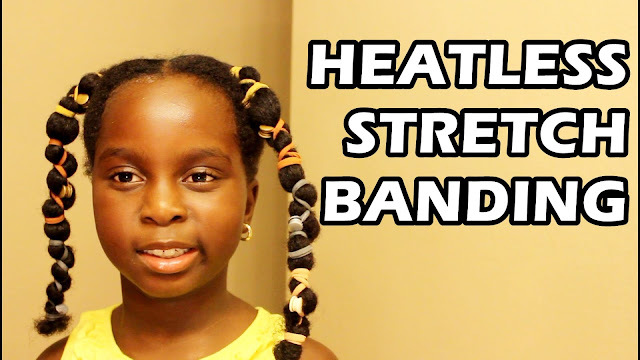 Turns out, it's a great, no-heat method for stretching your natural hair!